Love saving money? Everything you need for every day, every holiday, every occasion… and every single item is only $1 (or less)! 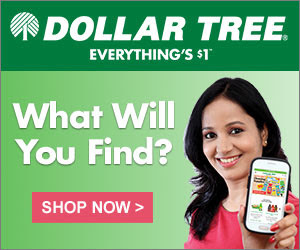 Promote Dollar Tree to your audience and they pay you dollars in return! Preview the Dollar Tree lander here.